If you have already been working with us, all existing getabed agents will be encouraged to move over to the new platform in due course, which offers the latest next generation features and enhancements that we feel confident will help agents become more successful. 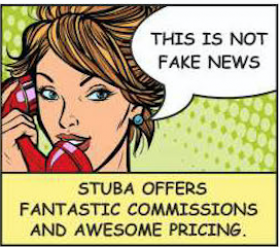 Of course, you will receive a notification when Stuba.com is ready for you and then you can sample what we think is a fantastic user experience with a quick and simple booking agents. There will be no change to your Account Manager, John McKibbin will still assist you with any queries you may have, large or small and will assist with the transition to ensure that it is as smooth as it can be.